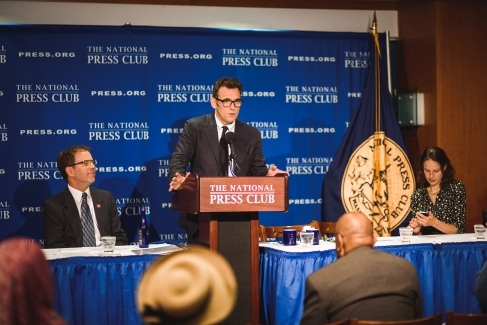 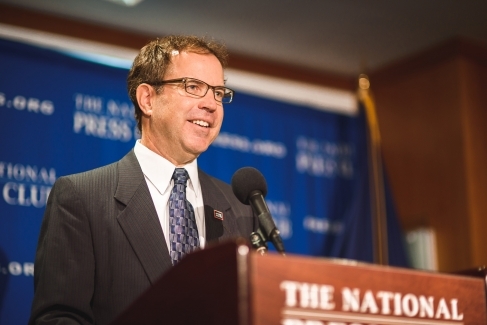 NPC president John Hughes introduces actor Matt Dillon at a June 11, 2015 NPC news conference. 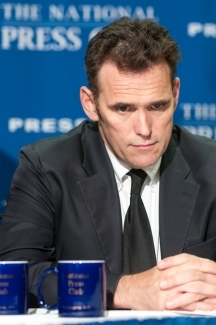 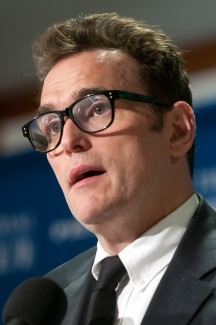 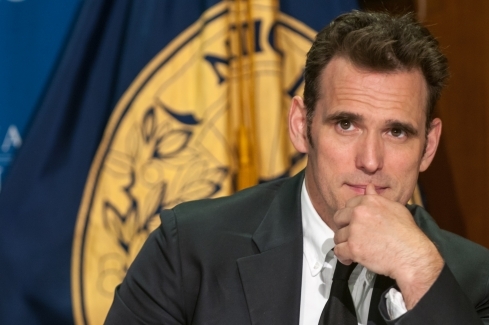 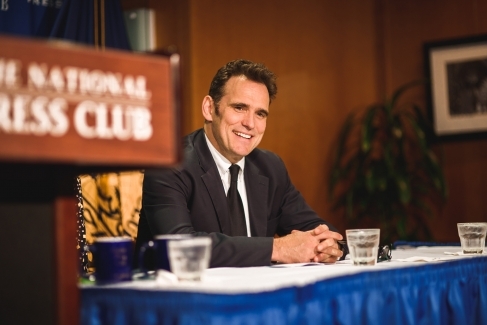 Actor Matt Dillon prepares to speak about his experiences in Myanmar at a June 11, 2015 NPC news conference. 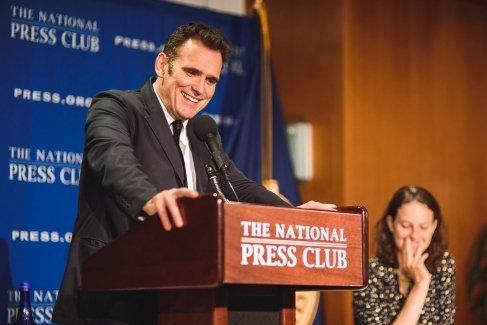 Actor Matt Dillon speaks about his experiences in Myanmar at a June 11, 2015 NPC news conference.